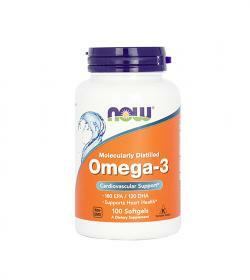 NOW Foods Omega 3 1000mg - 100kaps. NOW Foods Omega 3 1000mg - 200kaps. NOW Foods Adam - 180kaps. NOW Foods Adam - 120tabl. 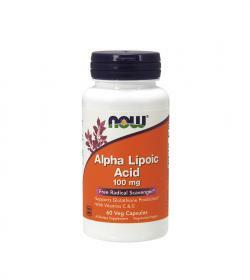 NOW Foods Alpha Lipoic Acid 100mg - 60kaps. NOW Foods Spirulina - 200tabl. 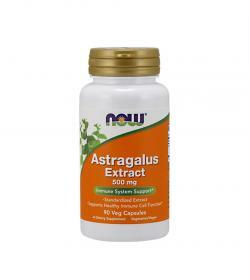 NOW Foods Astragalus extract - 90kaps. 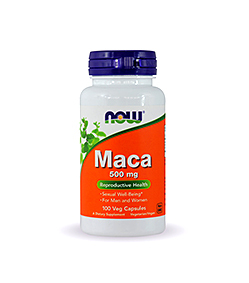 NOW Foods Maca 500mg - 100kaps. 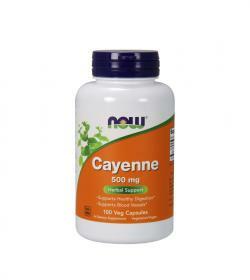 NOW Foods Cayenne (500mg) - 250kaps. NOW Foods Calcium & Magnesium with Vitamin D3 and Zinc - 240kaps. 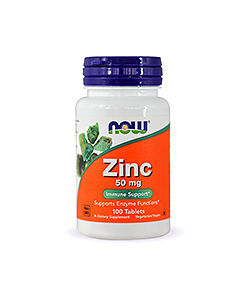 NOW Foods Zinc - 100tabl. NOW Foods Spirulina - 100tabl. NOW Foods GTF Chromium - 250tabl. 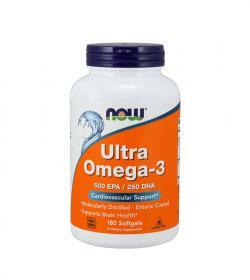 NOW Foods Ultra Omega-3 - 180kaps. 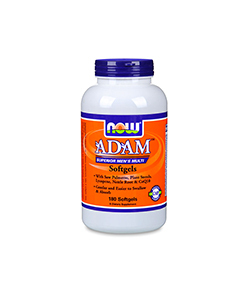 NOW Foods Adam - 90kaps. NOW Foods Super Enzymes - 180kaps. 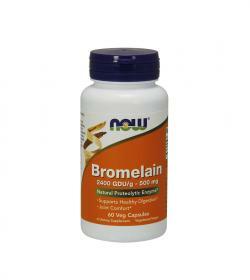 NOW Foods Bromelain - 60kaps. 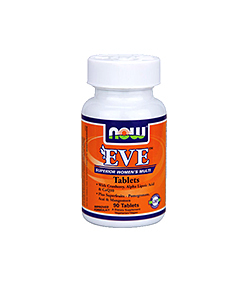 NOW Foods Eve - 90tabl. 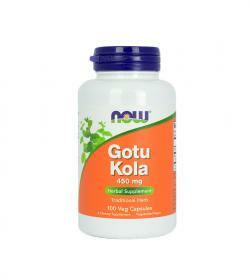 NOW Foods Gotu Kola (450mg) - 100kaps. NOW Foods Super Omega 3-6-9 (1200mg) - 90kaps. 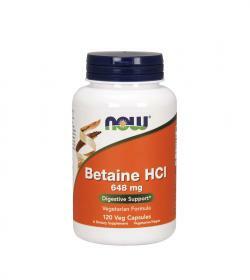 NOW Foods Betaine HCL - 120kaps. 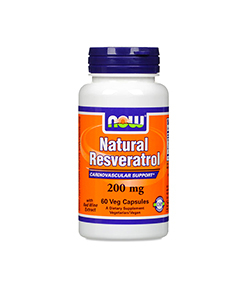 NOW Foods Resveratrol Natural (200mg) - 60kaps. NOW Foods Vitamin C-1000 - 100kaps. NOW Foods Colostrum (500mg) - 120kaps. 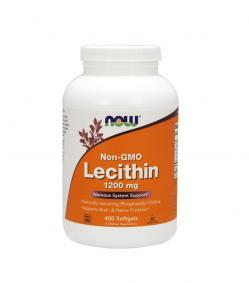 NOW Foods Lecithin - 400kaps. 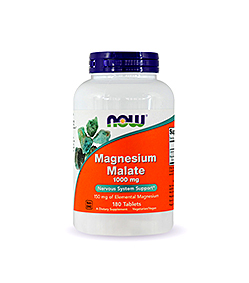 NOW Foods Magnesium Malate - 180tabl. NOW Foods Calcium Magnesium - 100tabl. 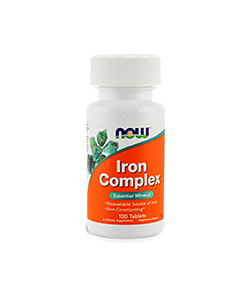 NOW Foods Iron Complex - 100tabl. 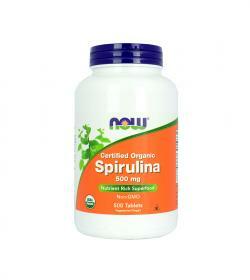 NOW Foods Spirulina - 500tabl. 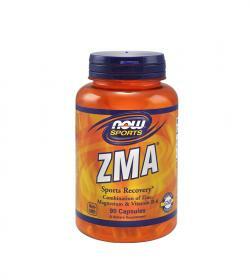 NOW Foods ZMA - 180kaps. NOW Foods Special Two - 90tabl. NOW Foods Coral Calcium (1000mg) - 250kaps. 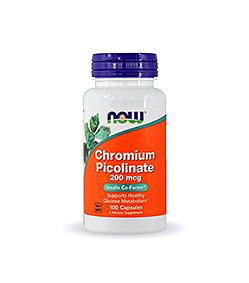 NOW Foods Calcium Citrate Plus - 240kaps. 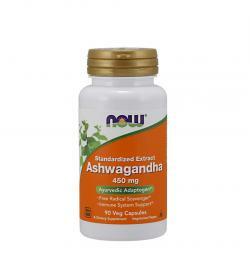 NOW Foods Maca 500mg - 250kaps. NOW Foods Glutathione (250 mg) - 60 kaps. 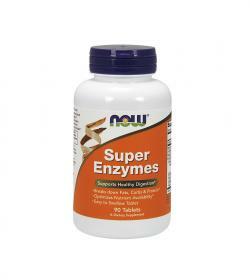 NOW Foods Super Enzymes - 90tabl. 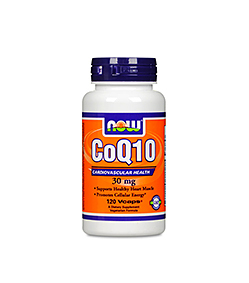 NOW Foods Coenzyme Q10 30mg - 240kaps. 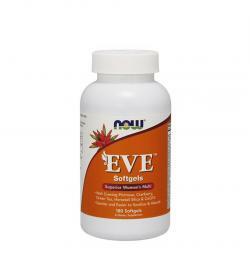 NOW Foods Eve - 90kaps. 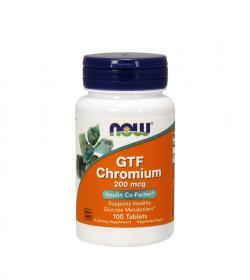 NOW Foods GTF Chromium 200mcg - 100tabl. 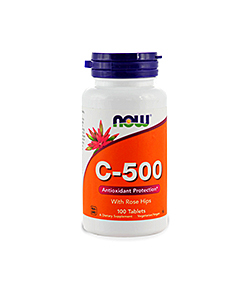 NOW Foods Vitamin C-500 Rose Hips 100tabl. 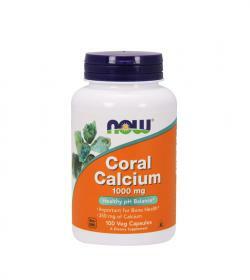 NOW Foods Coral Calcium (1000 mg) - 100kaps. 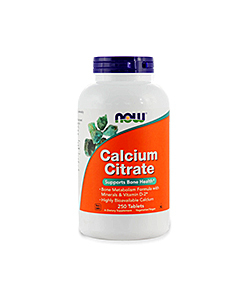 NOW Foods Calcium Citrate - 250tabl. 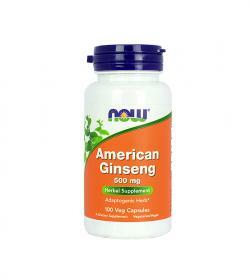 NOW Foods American Ginseng (500mg) - 100kaps. NOW Foods Acetyl-L-Carnitine (500mg) - 100kaps. 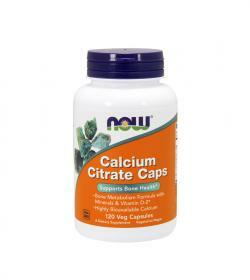 NOW Foods Calcium Citrate Plus - 120kaps. 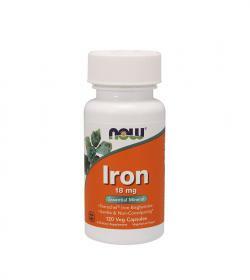 NOW Foods Iron - 120kaps. NOW Foods Kelp - 250kaps.